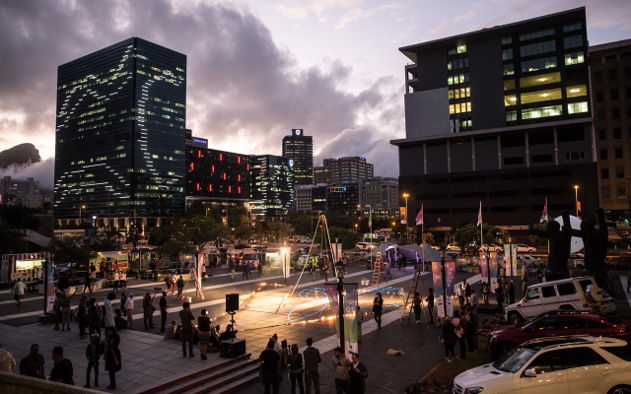 Once a year, Design Indaba brings some of the most innovative minds from South Africa and around the world to share their stories, art and ideas with the public. 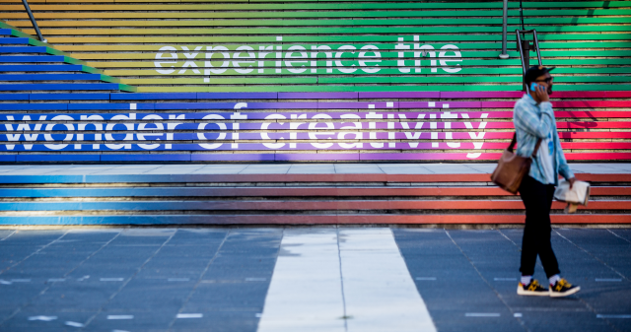 From music to art and design, film premieres and even art stalls, the festival is a one stop destination to explore the minds of some of the world’s most creative artists and innovative thinkers. 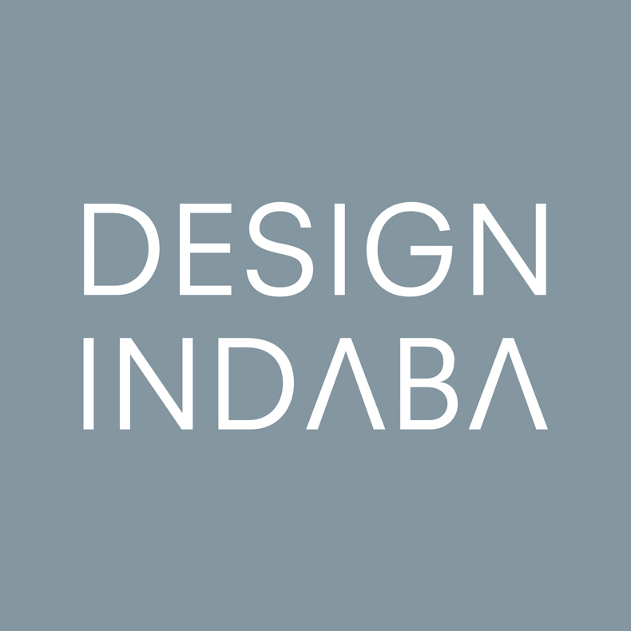 Taking place at Artscape Theatre in Cape Town from March 1st to the 3rd, Design Indaba started back in 1995 as a means to raise awareness about South Africa’s rapidly growing design industries. The hope was and still is to nurture these industries for the success of the country’s creatives. By highlighting design as a fundamental for brand communication, as well as a powerful tool in industry and commerce, Indaba awakens and drives a demand for investment in intellectual capital. 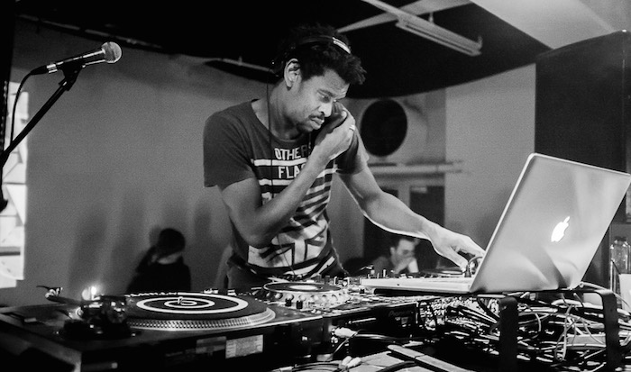 By educating, inspiring and entertainment the many minds of the design industry, the festival champions the creative revolution in South Africa. 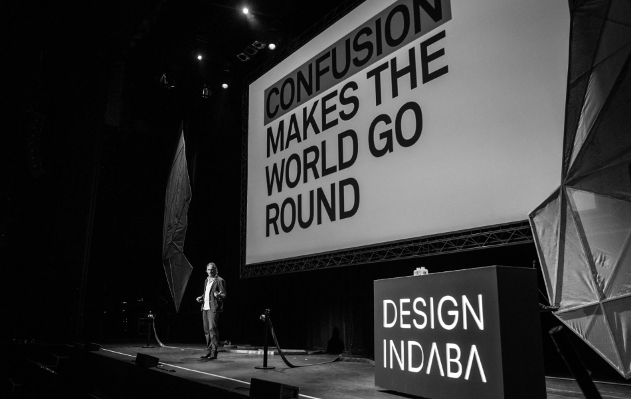 But how is Design Indaba more than just a design festival? Possibly the weekend’s most exciting event (if you don’t count the music), Olafur Eliasson will debut his most spectacular invention to date, with the power to change the planet—a tiny solar panel that provides sustainable energy for anyone around the world. This will be a world-wide premiere of this affordable device that is already changing lives and providing energy to impoverished people everywhere. As much as the festival can very well be enjoyed by those looking to have a cool time looking at interesting things, Design Indaba has a much larger agenda; one that strives to create the building blocks for innovative and collective thinking by helping and showcasing artists who believe in their talent for communication and interaction on a creative level.